365 Fashion and Lifestyle: THE SHAPE OF THINGS TO COME. DELPOZO PRE FALL 2016. THE SHAPE OF THINGS TO COME. DELPOZO PRE FALL 2016. What to watch for in 2016. 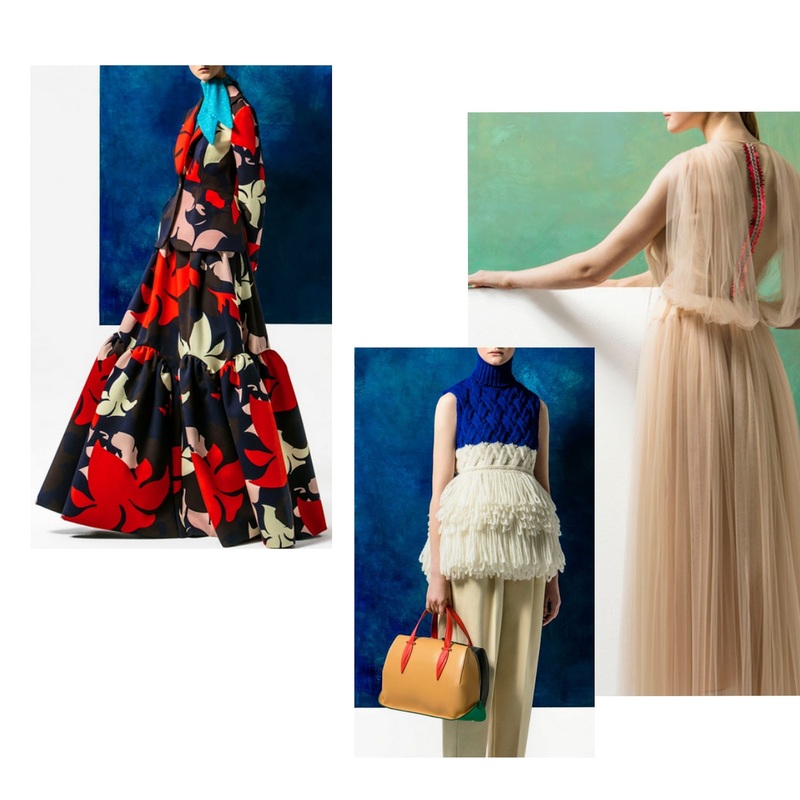 Delpozzo Floral Abstraction. Words could do no justice when describing Floral Abstraction, the Pre Fall 2016 collection imagined by Josep Font for Delpozo. The luxury prêt-à-couture Spanish fashion brand has been on everyone' s lips for a couple of season and it is easy to understand why that happened just by looking at this latest masterpiece. Art and nature are the designer's sources of inspiration, for this strong and modern collection.